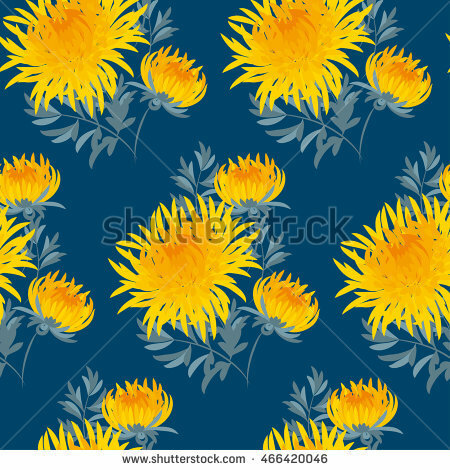 Fall flower seamless pattern. 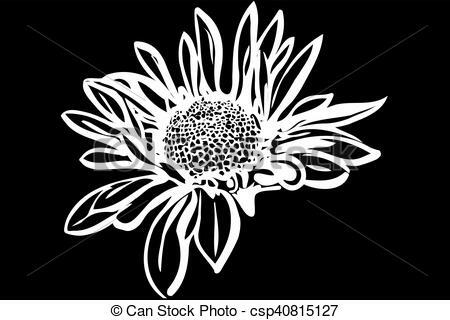 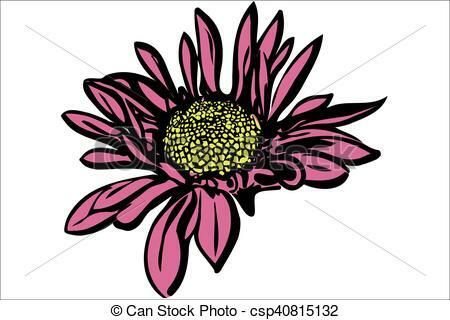 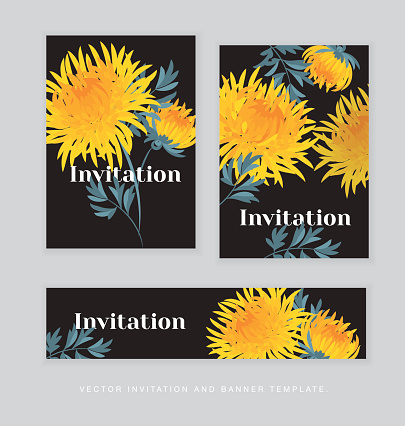 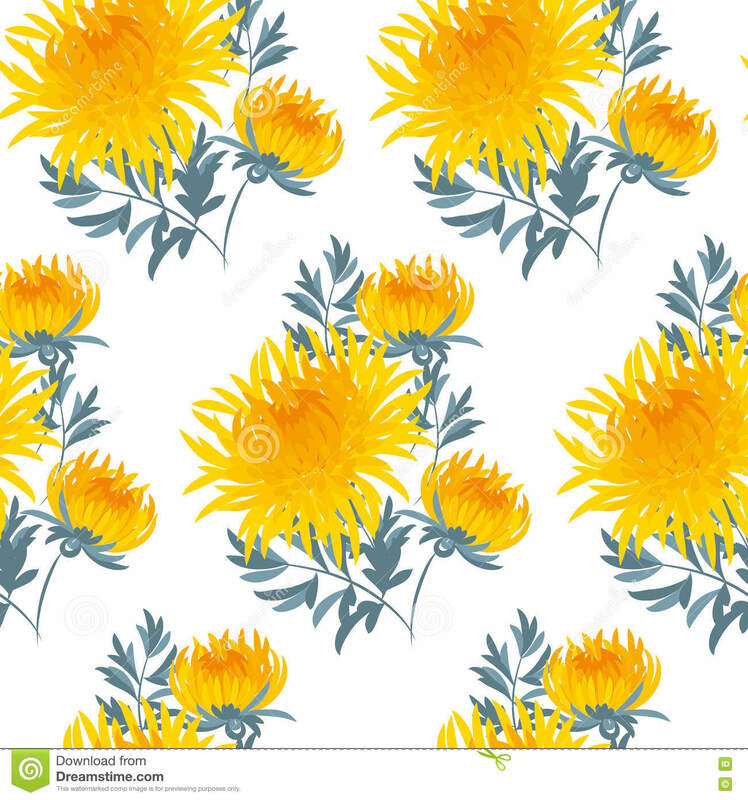 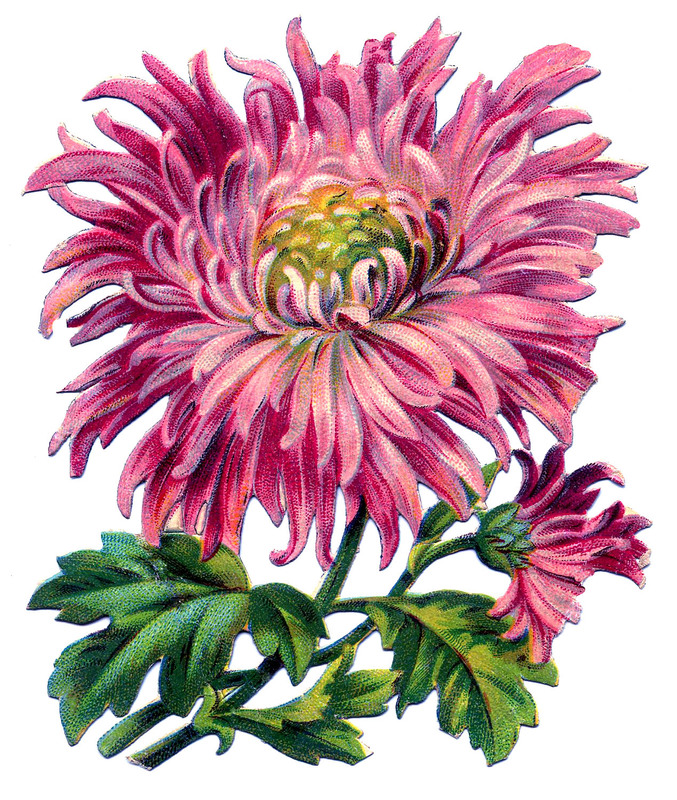 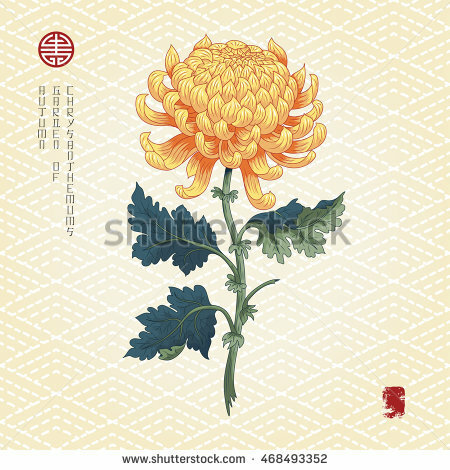 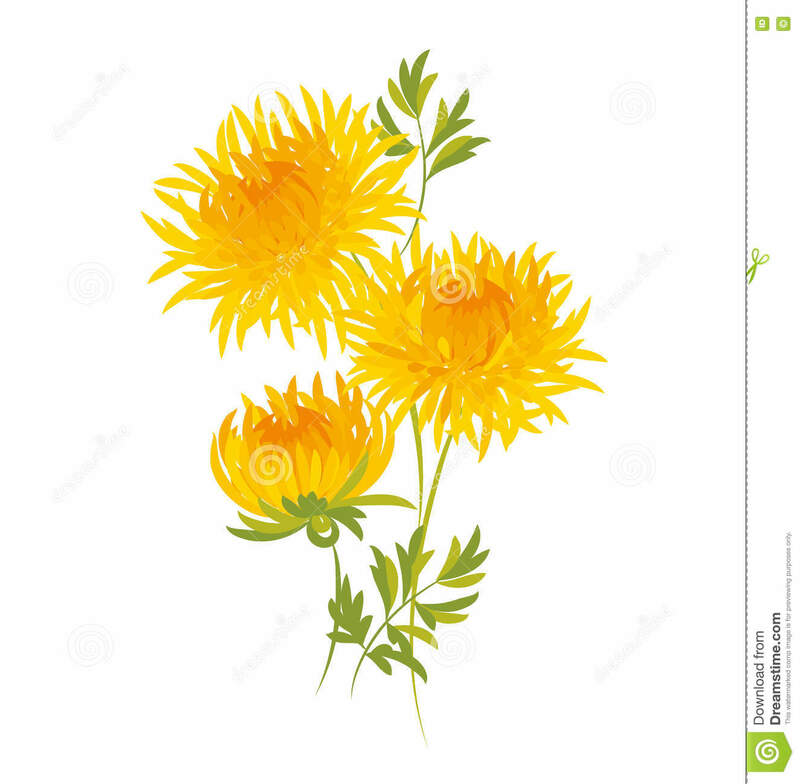 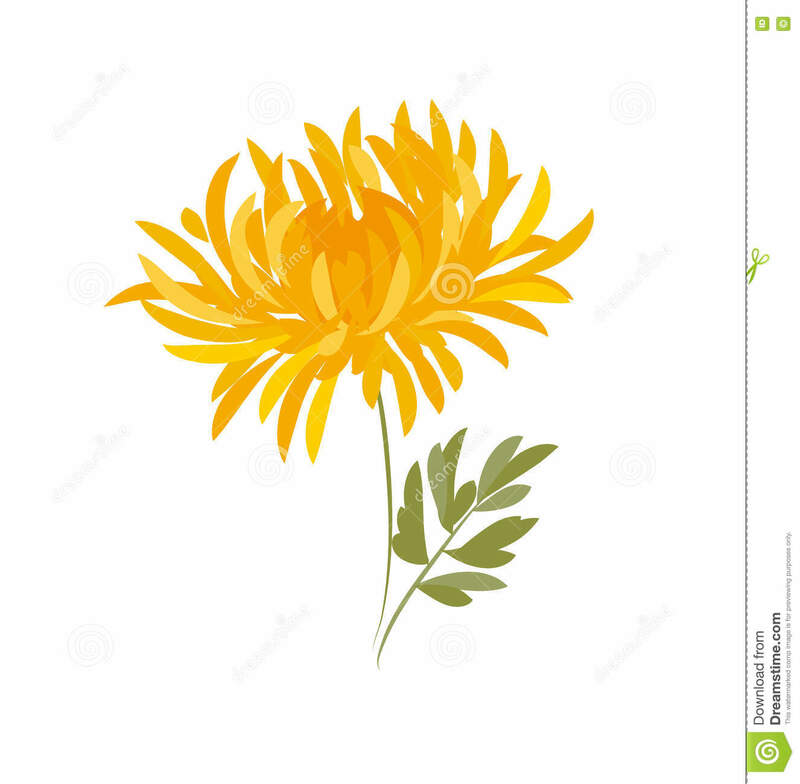 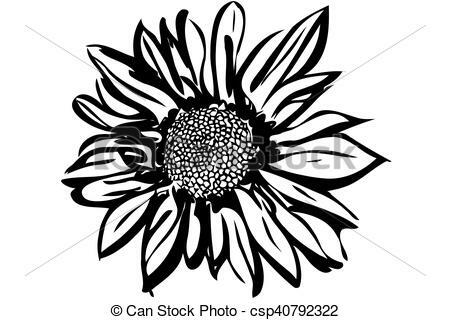 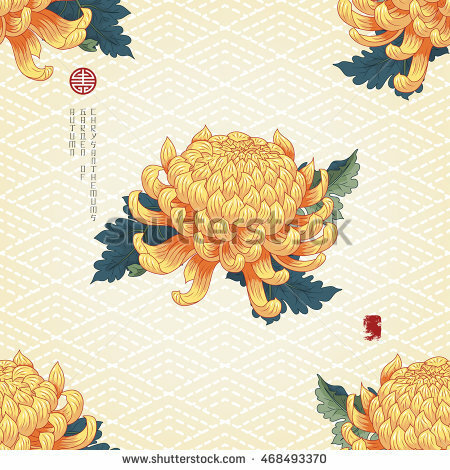 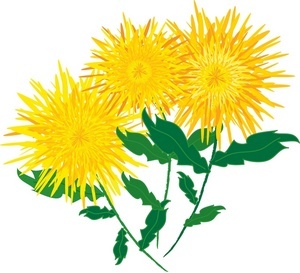 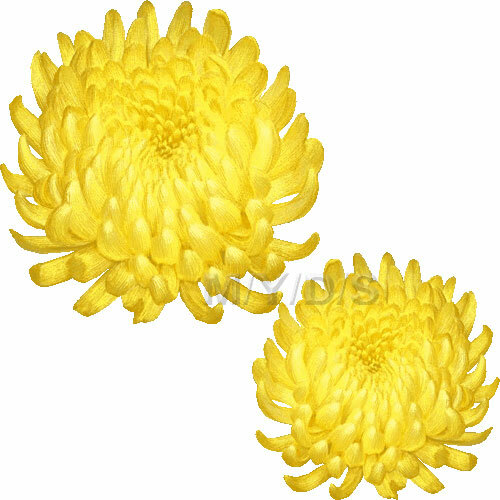 yellow chrysanthemum repeatable motif. 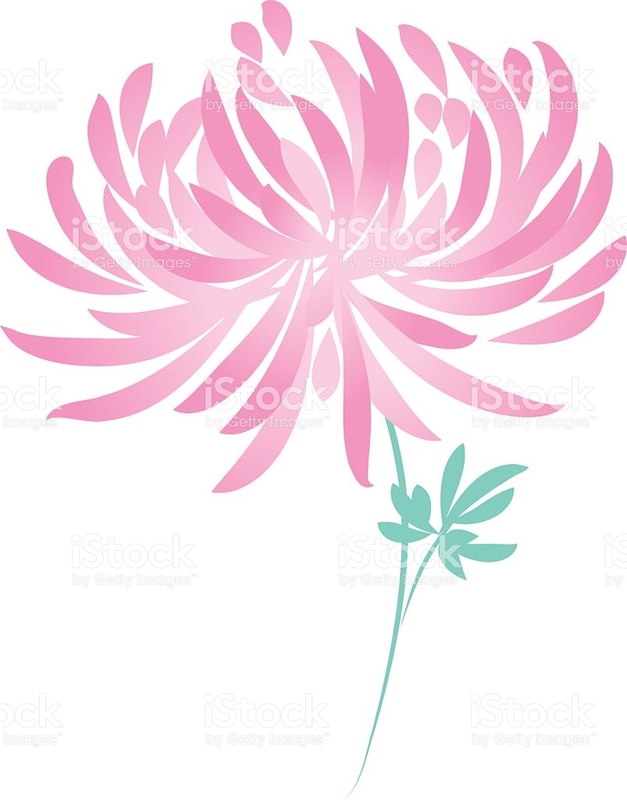 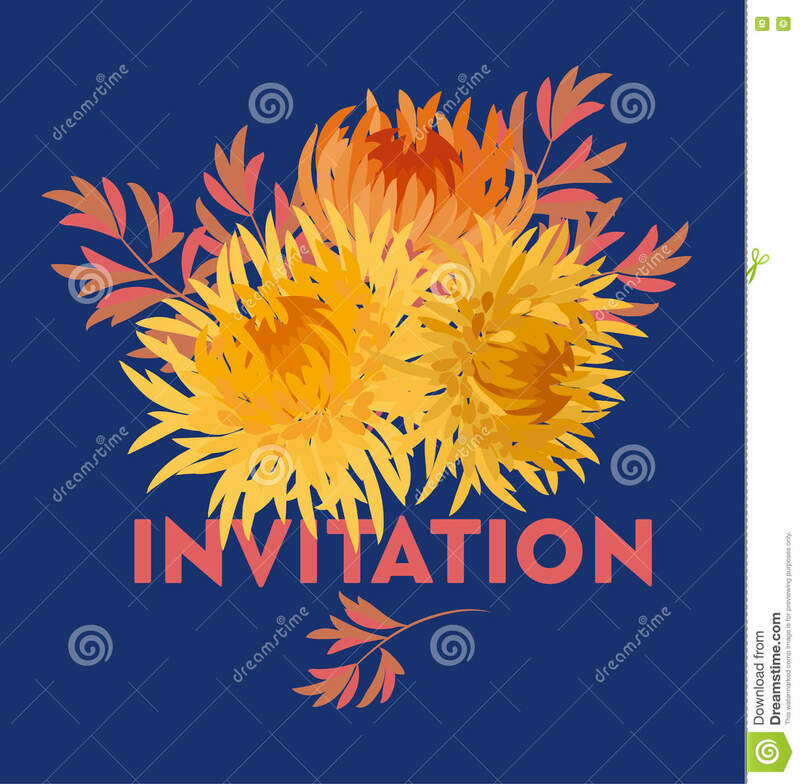 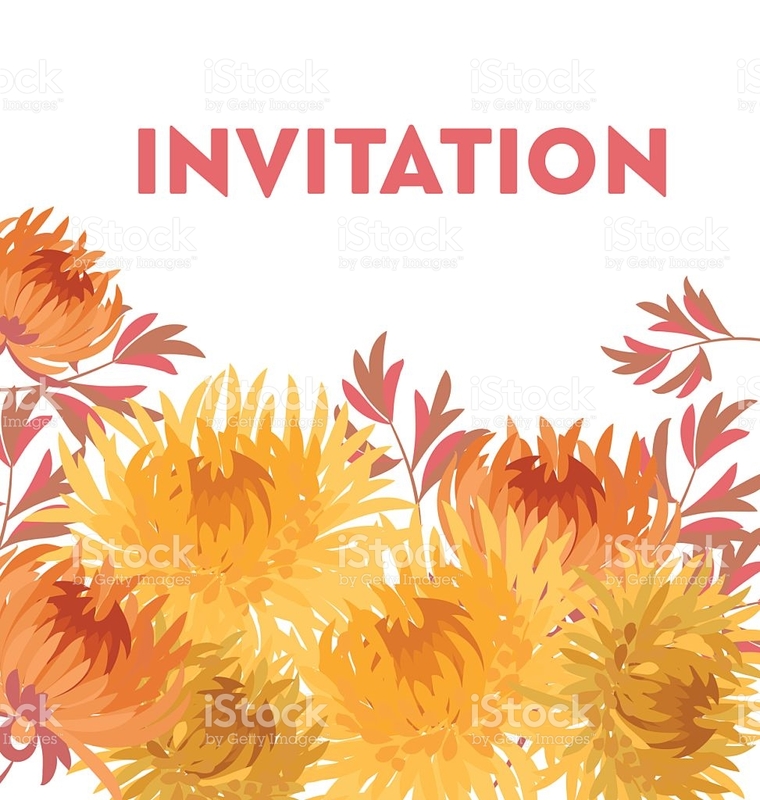 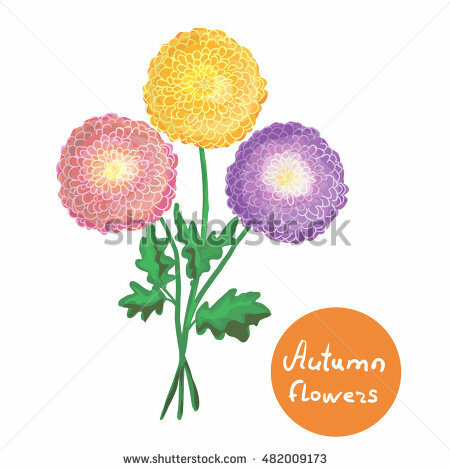 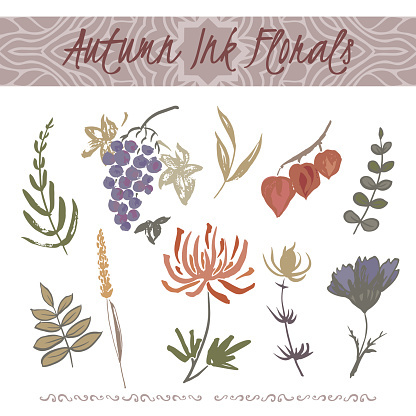 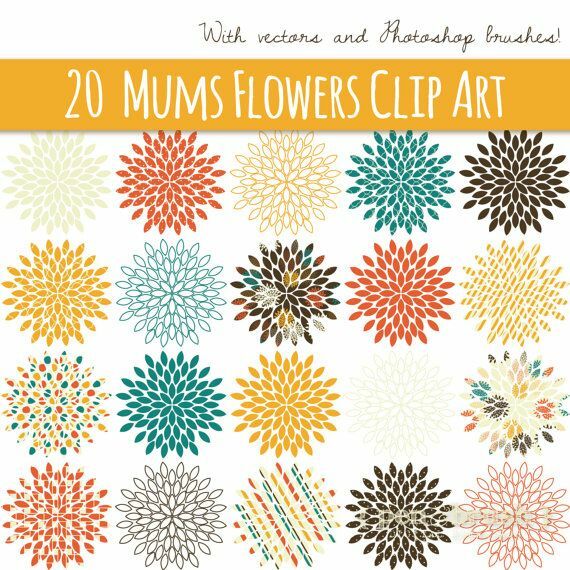 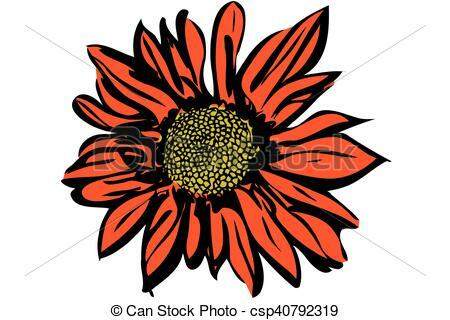 autumn gold flower vector illustration.